Saw this on someone's Facebook. Need to get this out there and catch whoever did this. 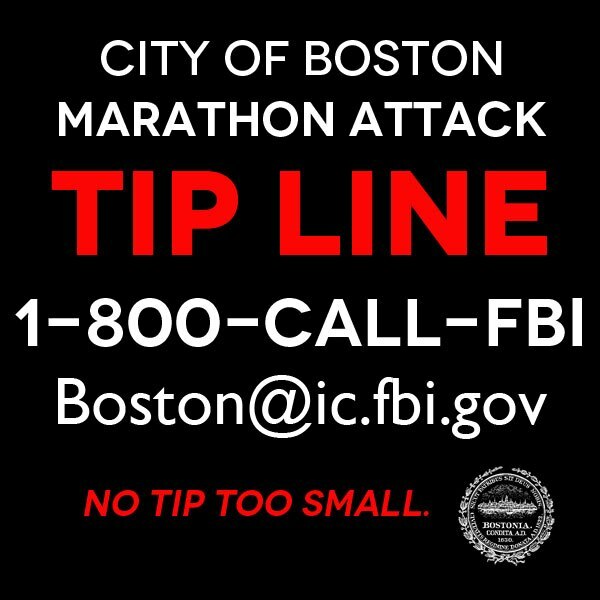 0 Response to "Marathon Attack Tip Line"